New Buick Envision Dealer Inventory. New Buick Envision in NH. 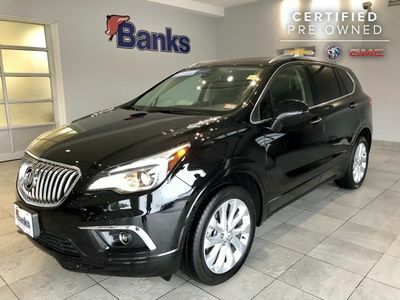 Banks Buick in Concord, NH is your #1 Buick Envision Dealer in NH. Located minutes from Nashua, NH. 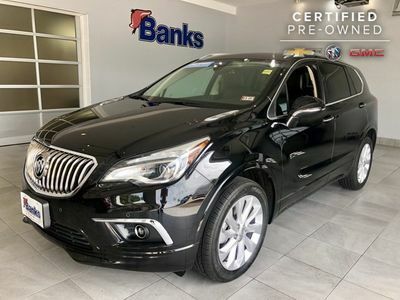 Browse the largest selection of Buick Envision Cars and Buick Vehicles in New Hampshire.